Several of us do. SketchUp is an excellent 3D drawing tool for planning any woodworking build, no-matter the size or complexity of the project. 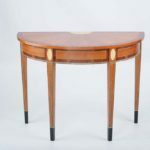 Among its many uses, it is well suited to drawing woodworking plans. Even better yet, there is a free version. However, there is a learning curve. Many of us squeak by, knowing just enough to get our drawings good enough for our next build. We wonder if there is an easier or more efficient way. Perhaps there is a feature that we could use, if we only knew about it. The Guild had formed a SketchUp Special Interest Group to further our knowlege of this excellant tool. This informal group meets once a quarter to discuss and demo various aspects of SketchUp in the context of woodworking. Attendees range from beginners to a professional architect. 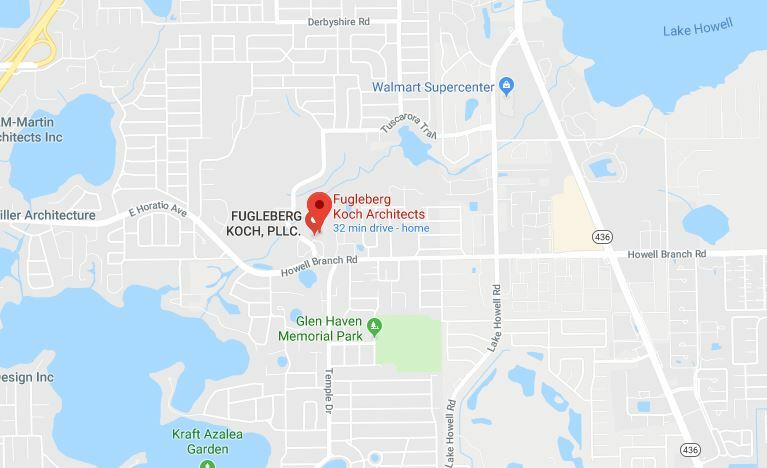 We meet at the office of Fugleberg Koch Architects, 2555 Temple Trail, Winter Park, FL 32789. Click on the map below for directions. This is a working session. So everyone will need to bring their own laptop pre-loaded with SketchUp. The latest free version is “SketchUp Make 2017”. A mouse is highly recommended, as using the laptop’s touch-pad is extremely difficult with this program. Also, bring a memory stick.